We have developed an interesting and varied range of 1-day courses to reflect the day-to-day practices of modern professional drivers and the ever-changing legislation which must be adhered to. Don’t forget that the driver CPC deadline is 9th September 2019 – don’t leave it too late to re-qualify. 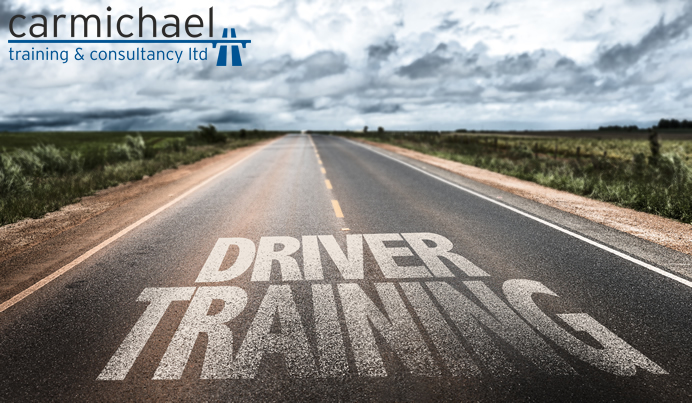 Contact our team on 01482 347575 for more information about our CPC driver training courses in Hull.